the urgent need for an alternative perspective on today’s music. emphasizes relations to spatial Arts and poetic dimensions. Brussels-born conductor, Marc Collet, is a graduate from the Royal Conservatory of Brussels, the Koninklijk Conservatorium Brussels and the Rijkshogeschool Maastricht. 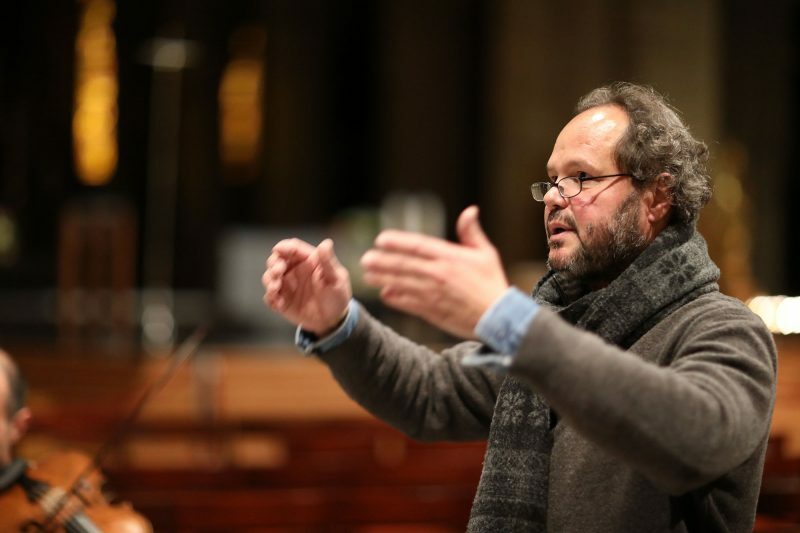 Sharing his passion for Ensemble Music with younger generations, he is Musical Director of the Orchestre Symphonique des Jeunes in Brussels, between 1990 and 2010, while also directing various other orchestras and ensembles. 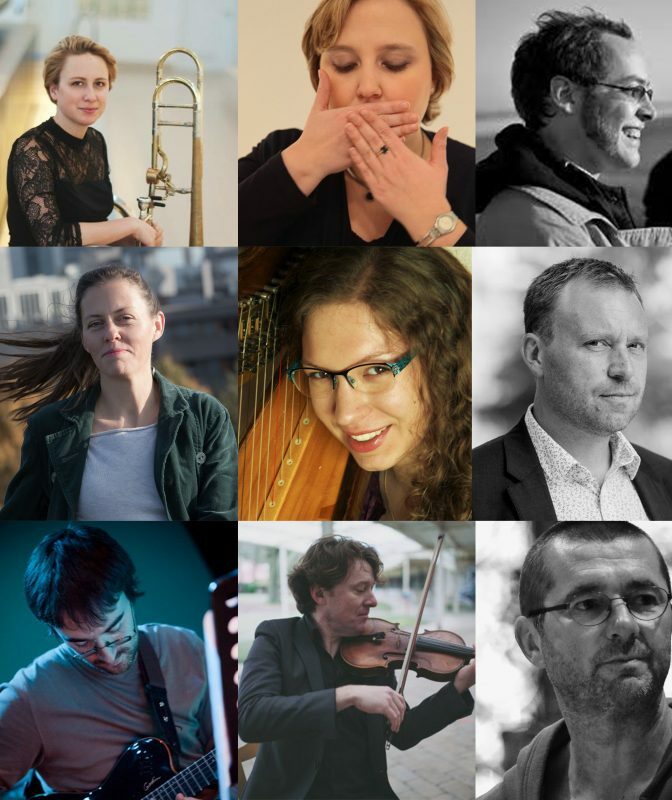 As Musical Director of Ensemble21, an ensemble dedicated to Contemporary Music, he has encouraged the creation of numerous works by young composers from both the Wallonia-Brussels Federation and the Flemish Community. 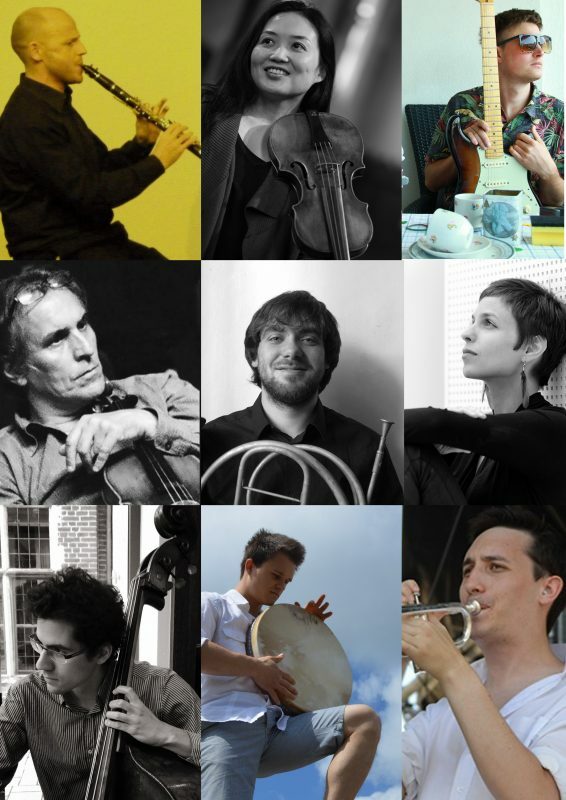 Marc Collet practices Ancient Music (cornett and basso continuo) daily, and gives particular emphasis to the connections between oeuvres from different eras, thereby revealing the contemporaneity of Ancient Music and its practice today. As a graduate in Art History and Archeology from the Université Libre de Bruxelles, specialized in the Contemporary Arts, Marc Collet is interested in how Music, Visual Arts and contemporary mixed media converge, which is also the main focus of his teachings at La Cambre. Moreover, he is regularly invited to write articles on the relationships between Visual Arts and Music. 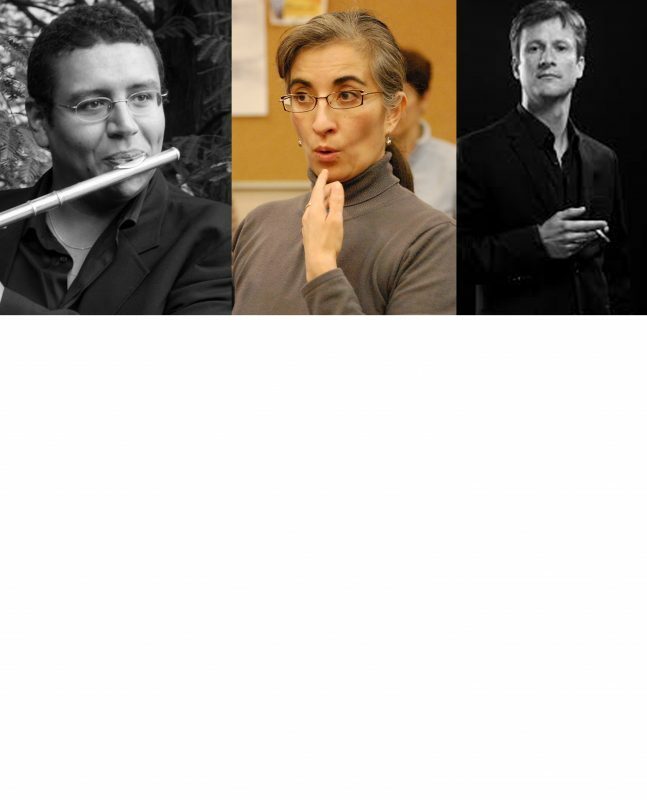 Marc Collet teaches History and Contemporaneity of the Arts/Music at La Cambre, Orchestration at the Royal Conservatory of Mons (Arts2) and at the Royal Conservatory of Liège, as well as History of Music and Musical Analysis at the Academy of Rixensart.